Incipio brand products, Octane Series Hybrid Case for Apple iPhone 6 Plus and 6s Plus. 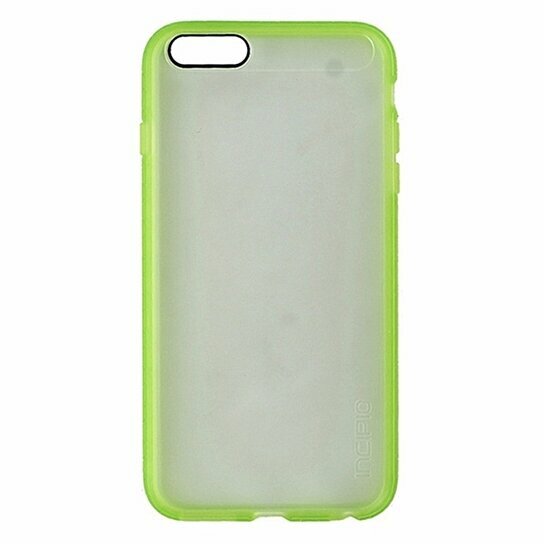 Frosted hardshell backing with shock absorbing Lime Green border. Excellent shock absorption. Innovative hybrid design.